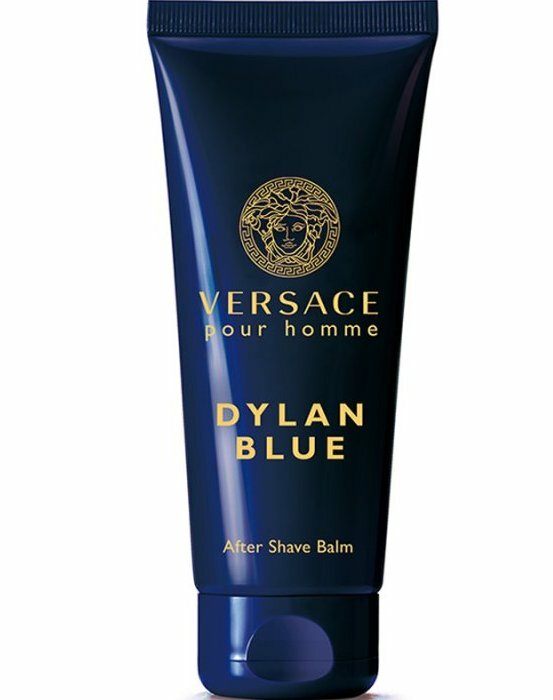 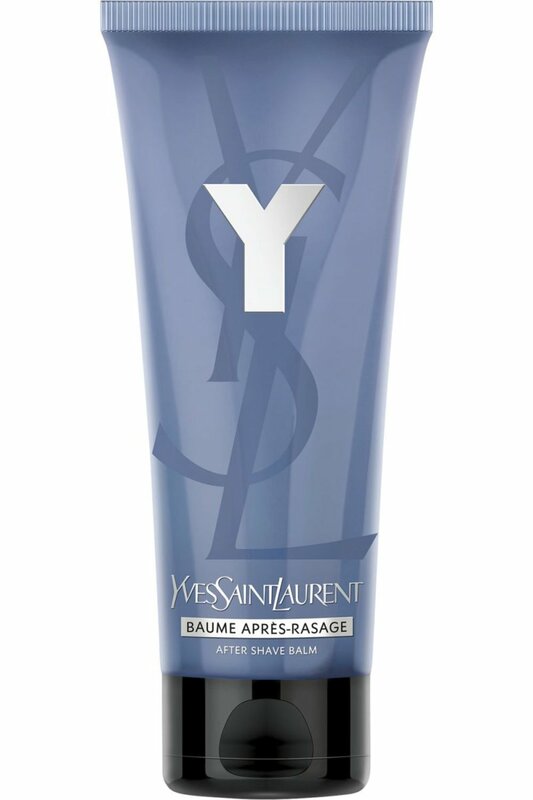 Versace - Dylan Blue Aftershave Balm - 100 Ml. 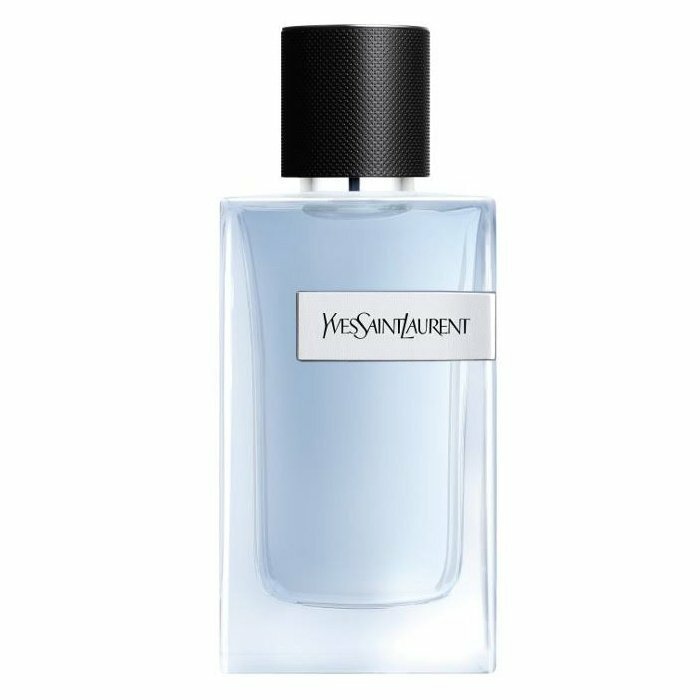 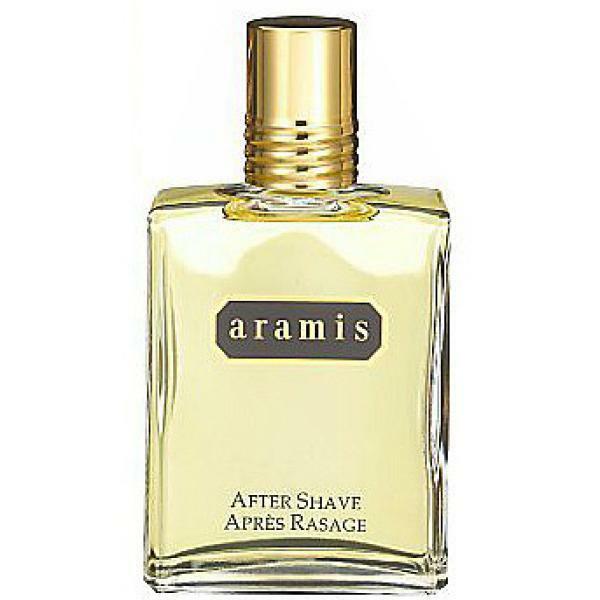 Van Gils - Between Sheets Aftershave - 50 Ml. 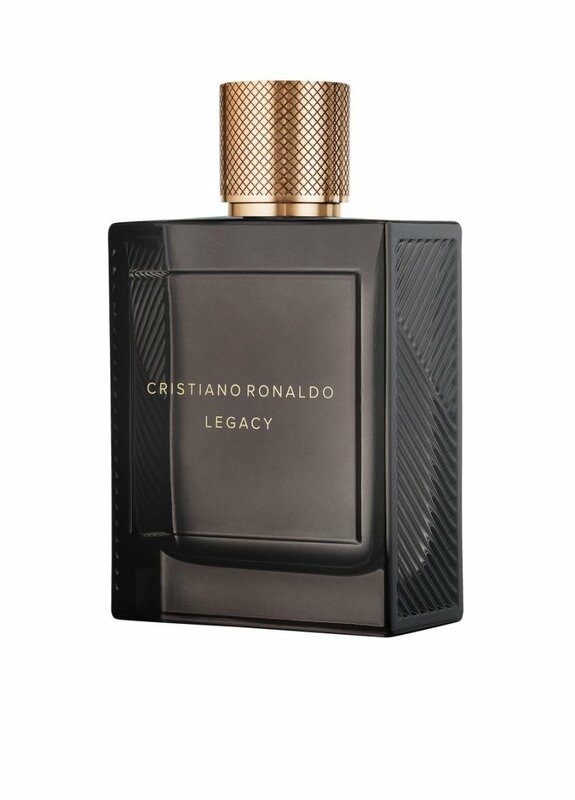 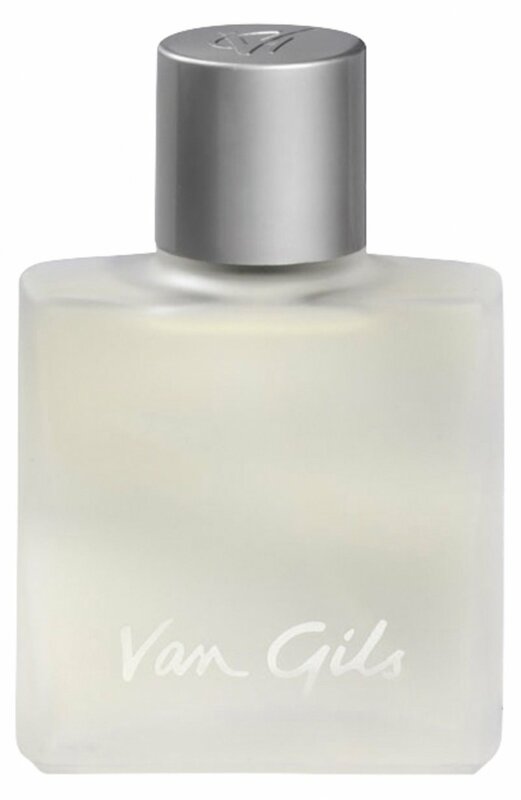 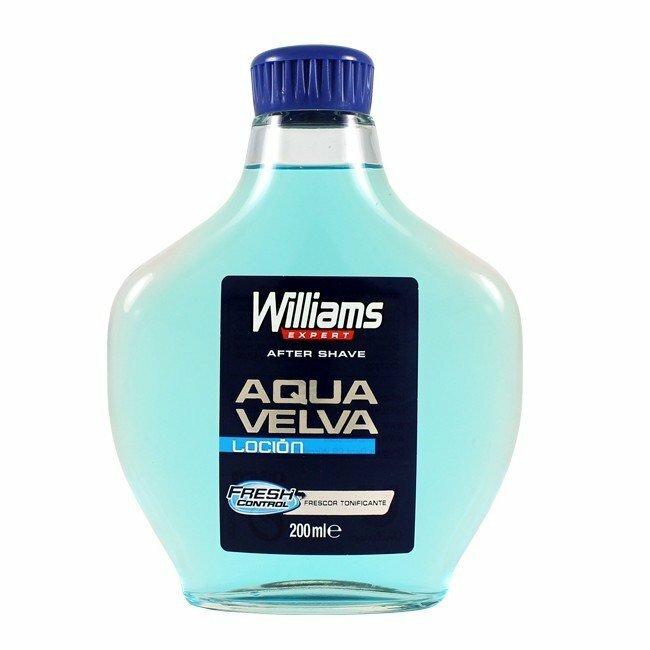 Van Gils - Strictly For Men Aftershave - 50 Ml. 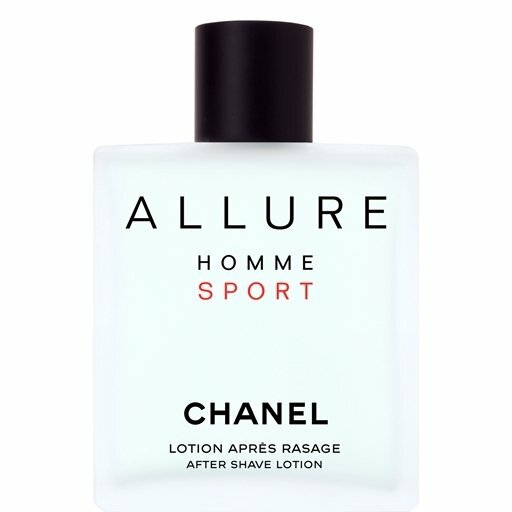 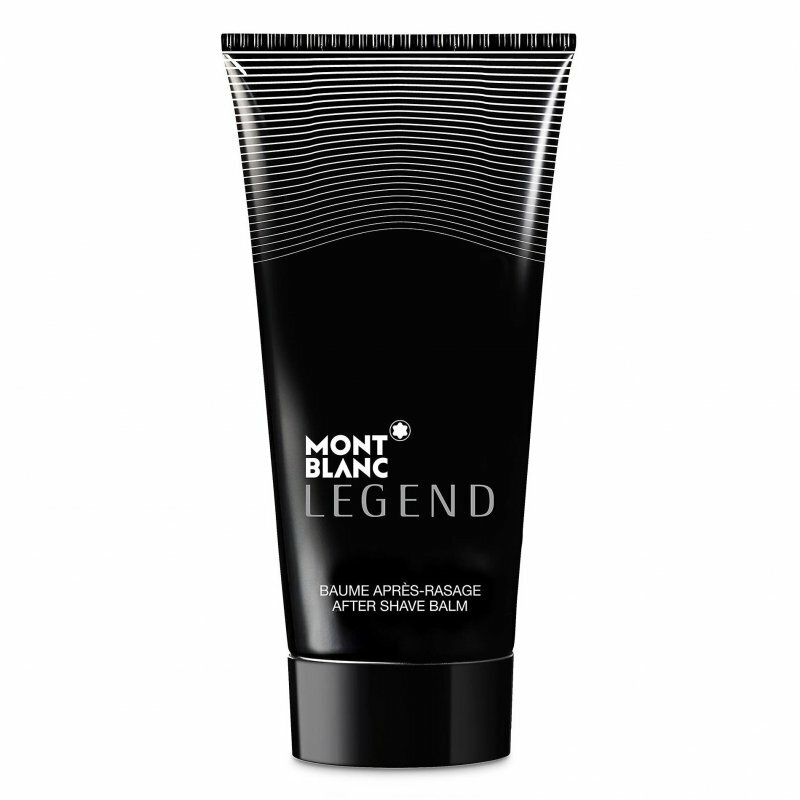 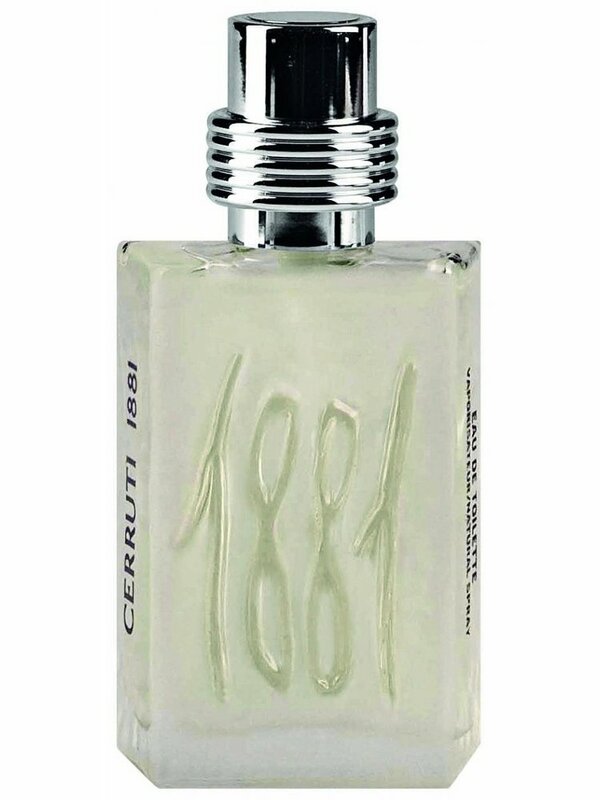 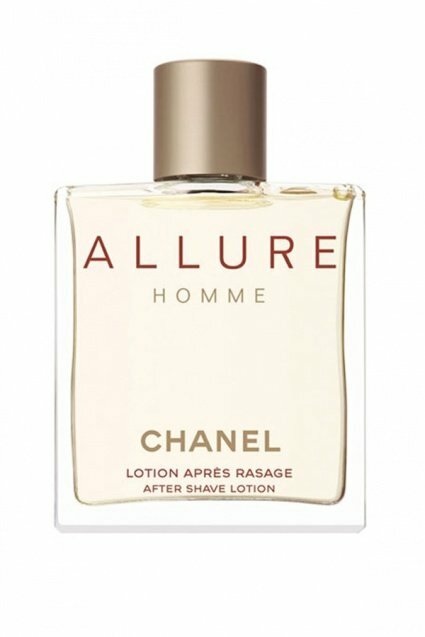 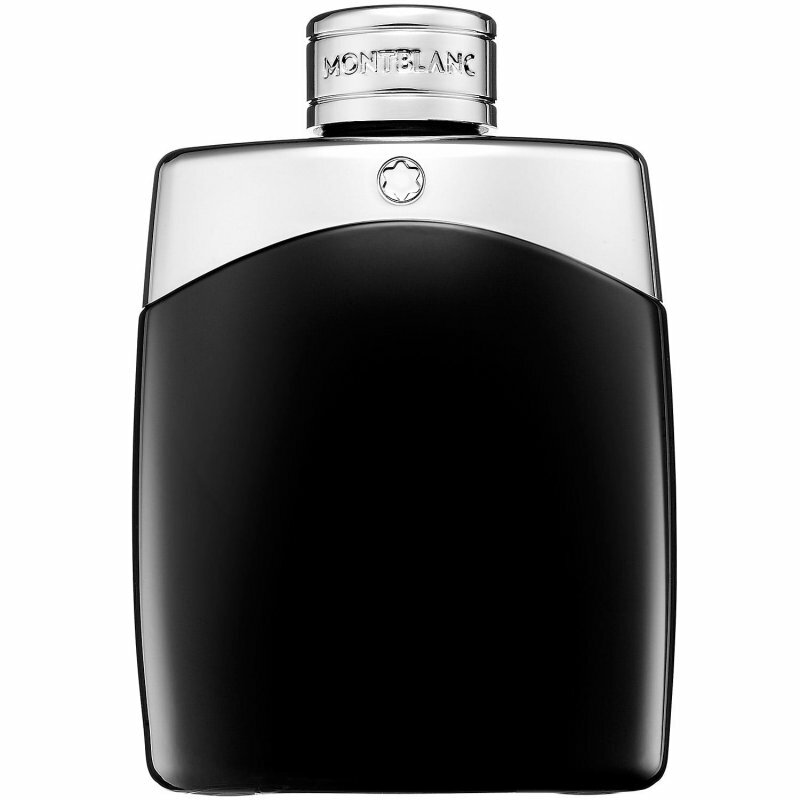 Chanel - Allure Homme Aftershave - 100 Ml.